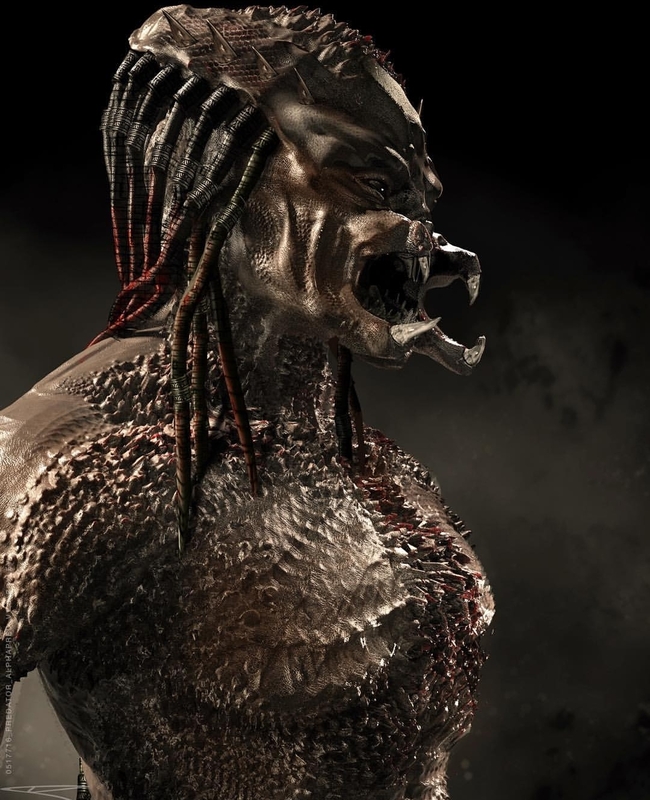 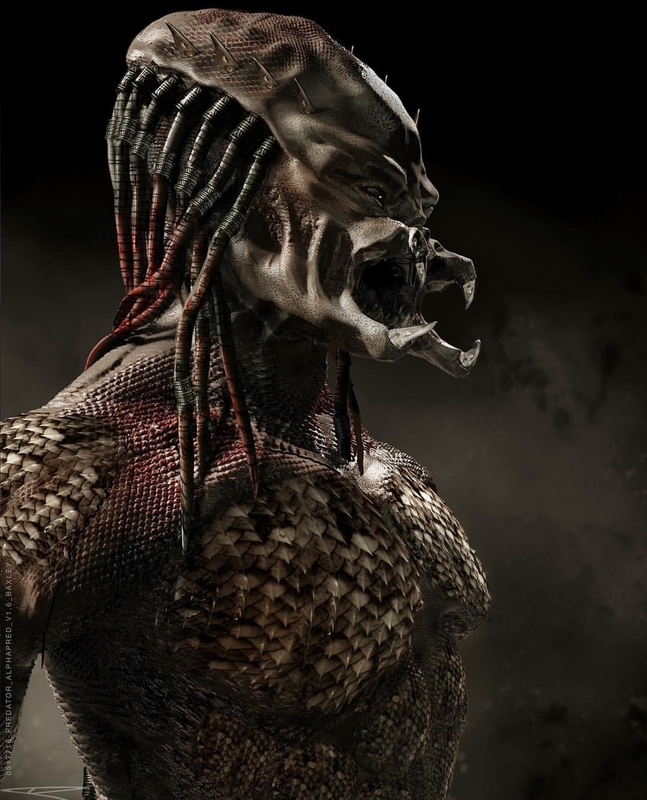 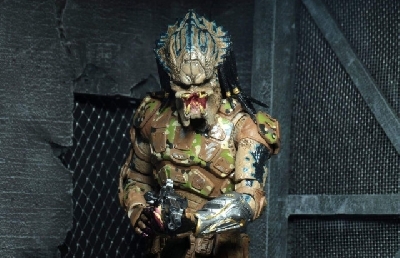 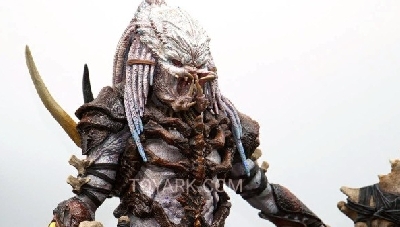 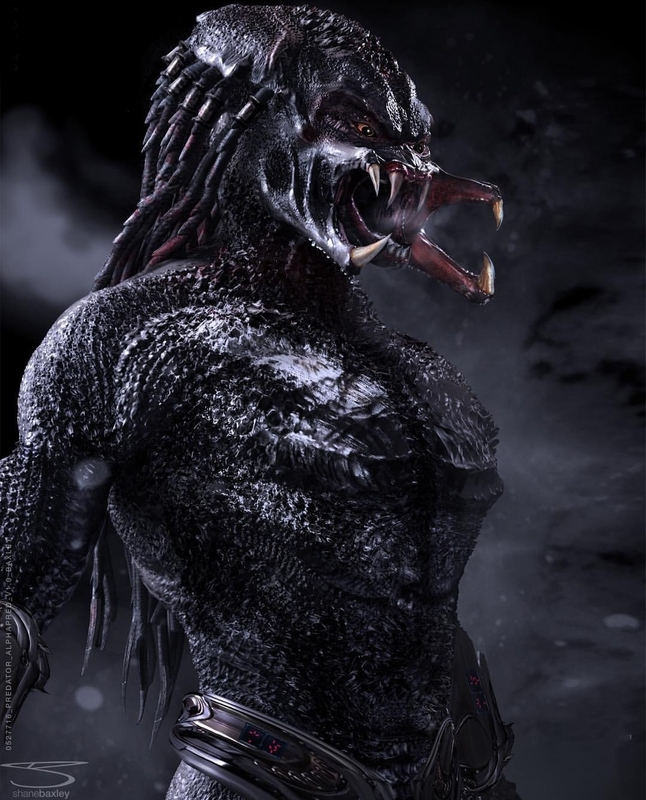 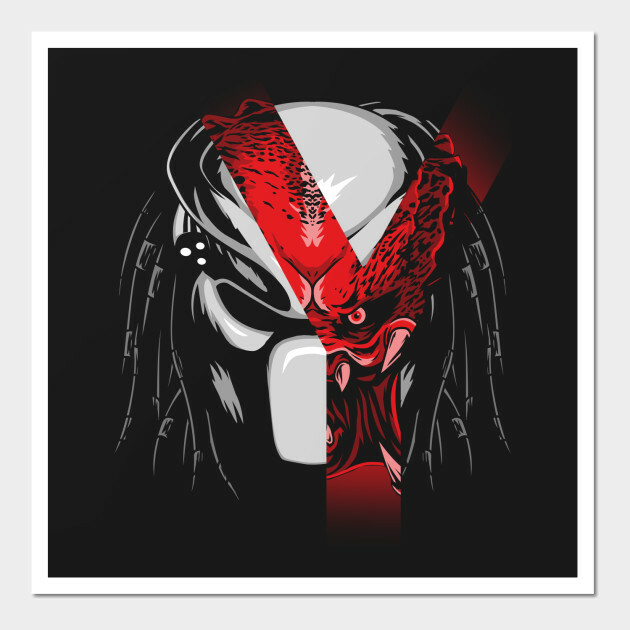 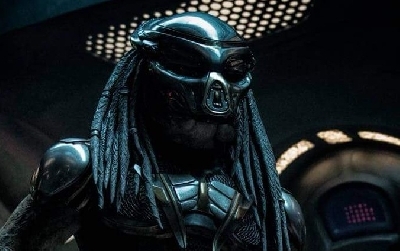 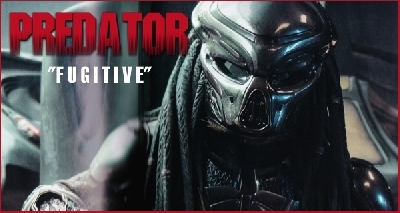 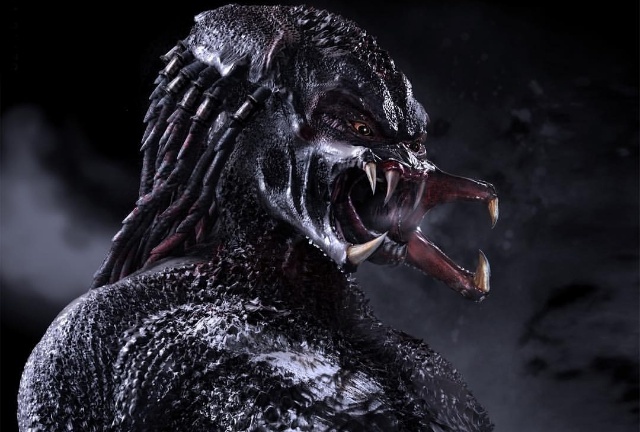 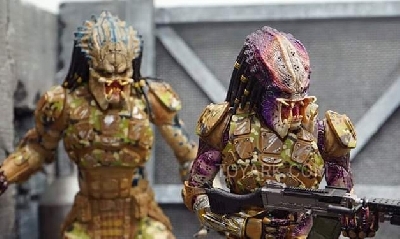 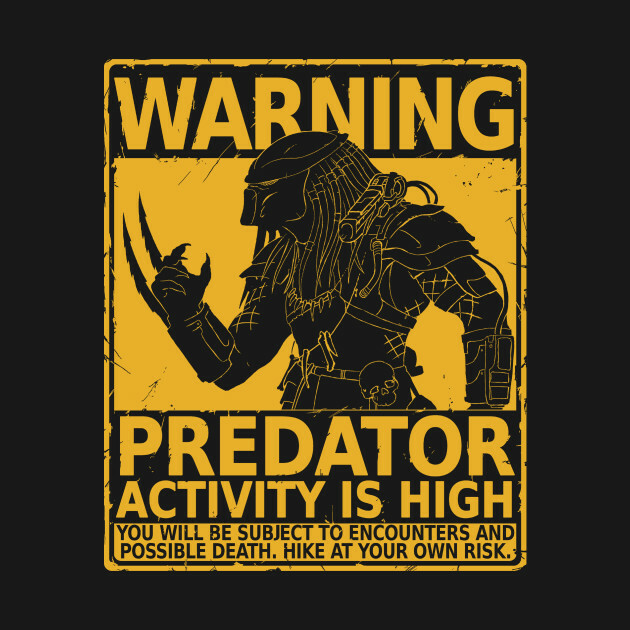 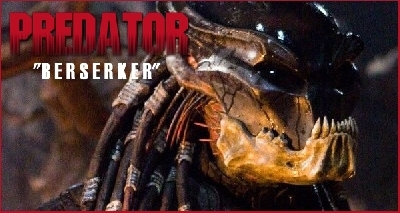 Obviously the look they ended up going for was a much bulkier looking Predator, but the skin-altering concepts remained prominent. 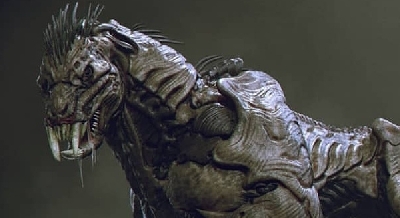 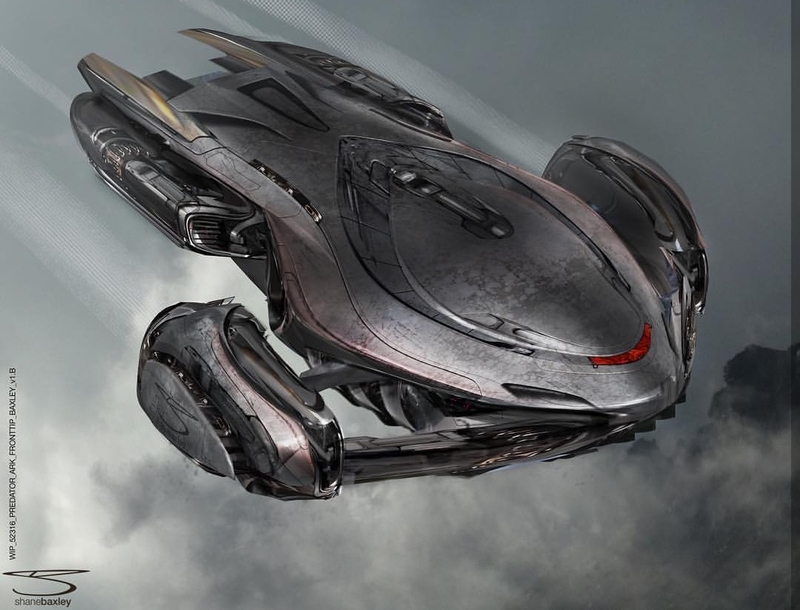 The Black one surely looks like the Sangheili (Elites) from the Halo Universe, especially if they already had the back-curved legs. 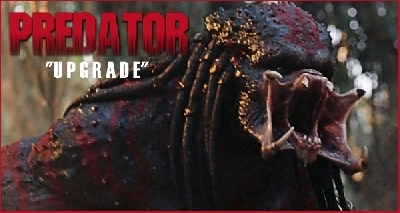 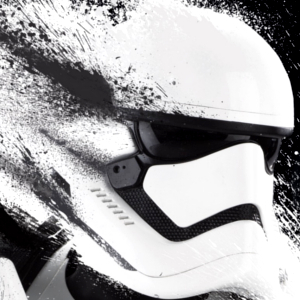 It is really funny to see the studios ripping off the ones who ripped them off!